STARKVILLE, Miss. -- Mississippi wheat fields are making up for lost time after an extended cold, wet winter. 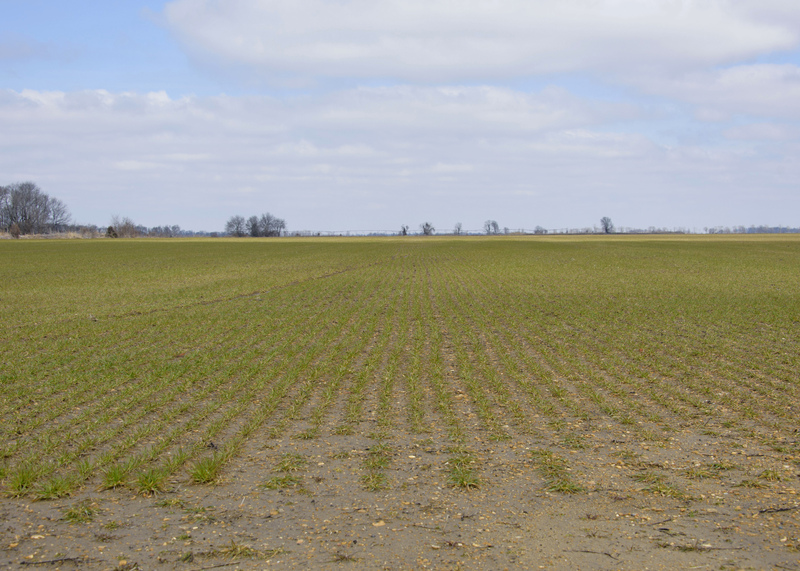 Agronomists with the Mississippi State University Extension Service said warm weather conditions are promoting growth of wheat planted last fall in the state. Most of it should be heading soon, if not already. Don Respess, MSU Extension agent in Coahoma County, said the frequent late-winter rains made it difficult for growers to apply herbicides and fertilizer in a timely manner. Coahoma County has about 22,600 of the state’s 170,000 wheat acres. Mississippi farmers planted 26 percent fewer acres of wheat than they planted the previous year. Erick Larson, Extension grain crops agronomist, said rainy conditions have hindered the crop thus far. Wheat growers in the entire state have faced fertilizer and herbicide application challenges, but these problems have been especially severe in the hill section, because growers there are more dependent upon ground-based application of fertilizer and pesticides. Additionally, Larson said plants in some saturated fields suffered stunted growth. Tom Allen, plant pathologist at the MSU Delta Research and Extension Center in Stoneville, said disease pressure on this year’s wheat crop has been extremely low. Allen said disease levels have been near normal, and no treatments have been necessary yet. 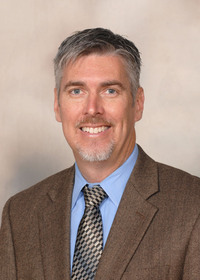 Extension agricultural economist John Michael Riley said wheat prices have been trending lower than in recent years, as is the case for most of the grain crops. Last year’s large crop has pushed prices down. “Wheat averaged $6.92 per bushel in 2013 and $5.75 in 2014. Today, the price is closer to $5.25 per bushel,” Riley said.